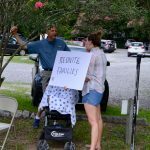 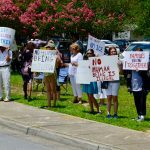 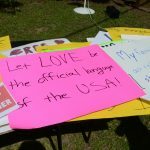 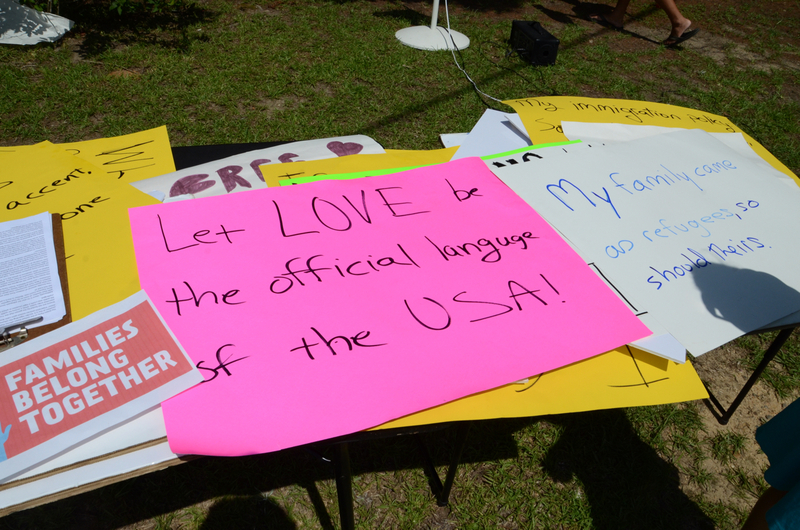 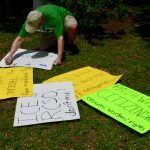 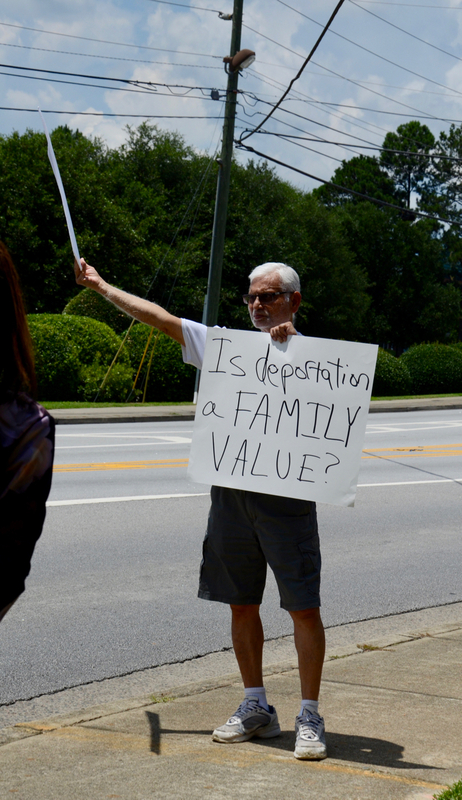 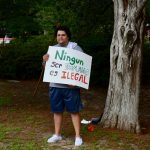 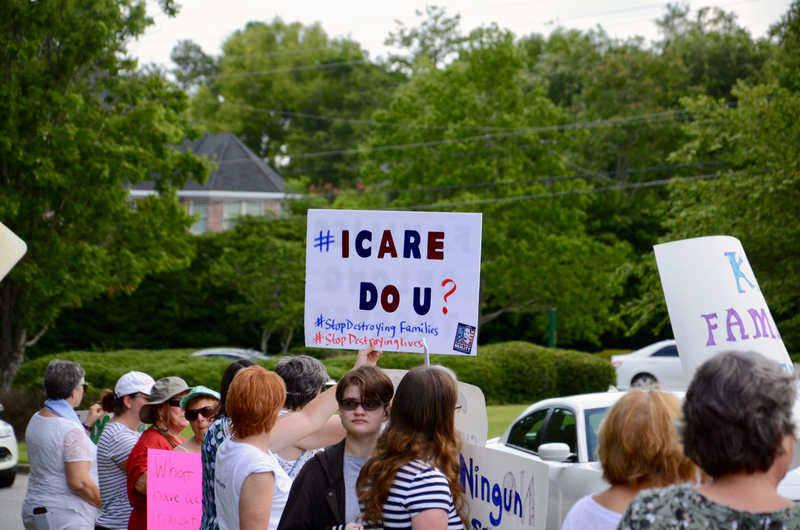 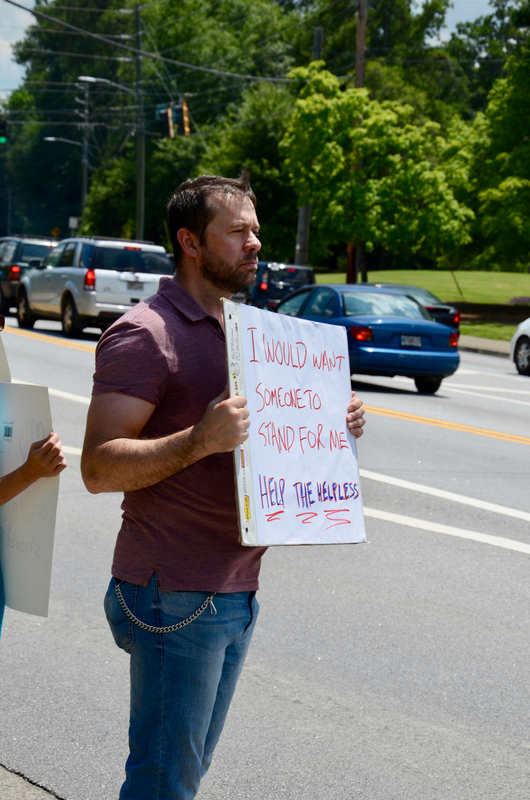 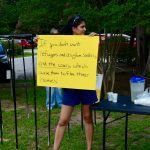 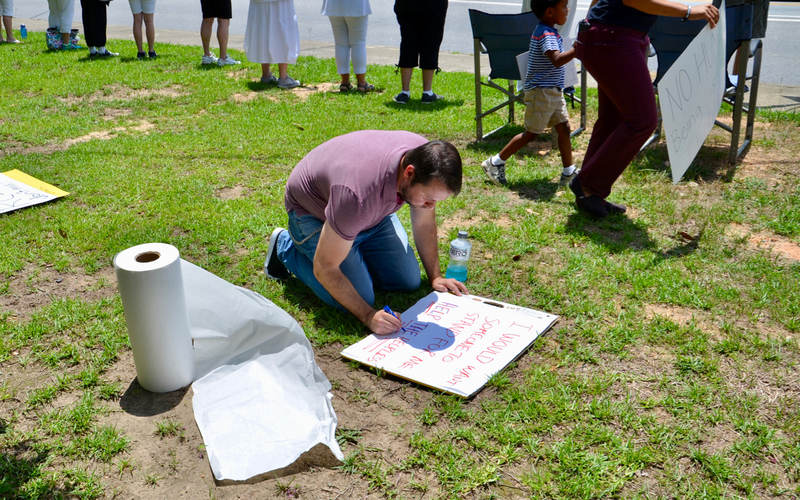 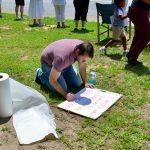 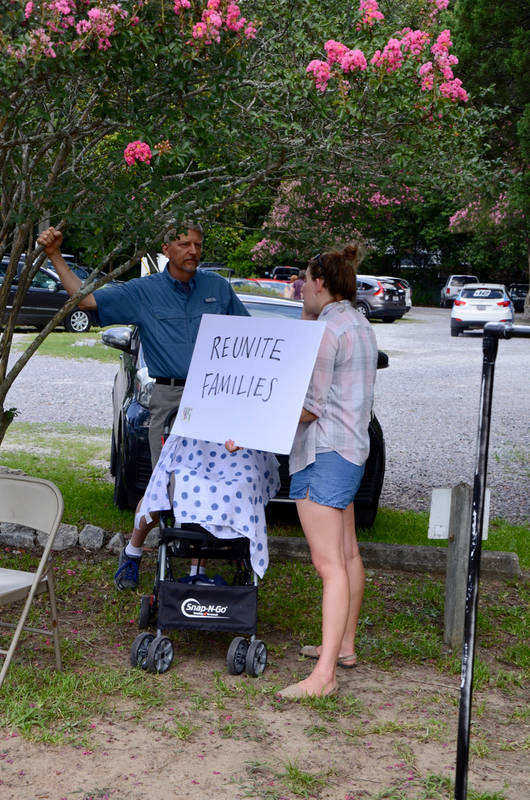 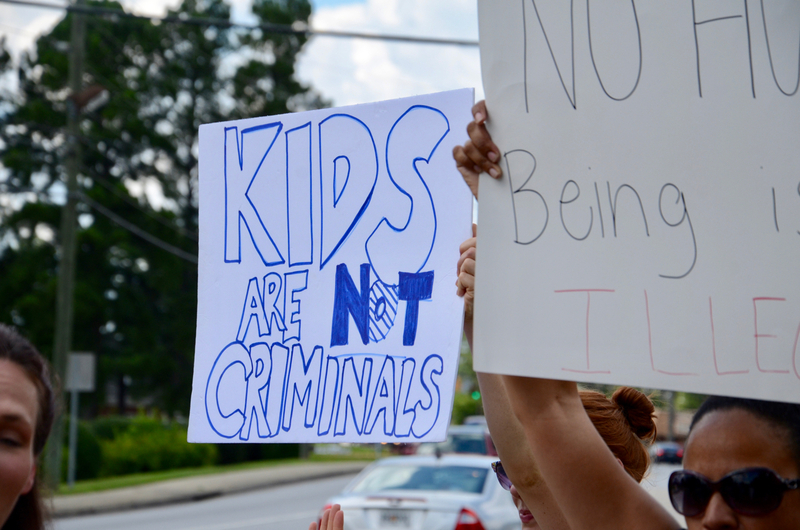 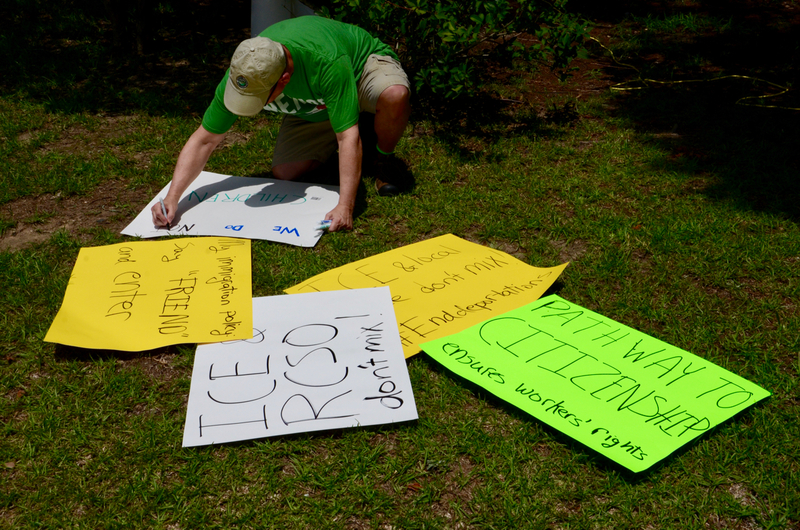 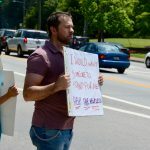 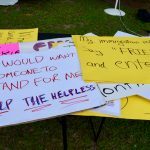 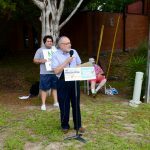 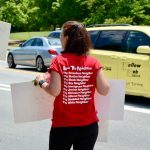 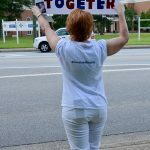 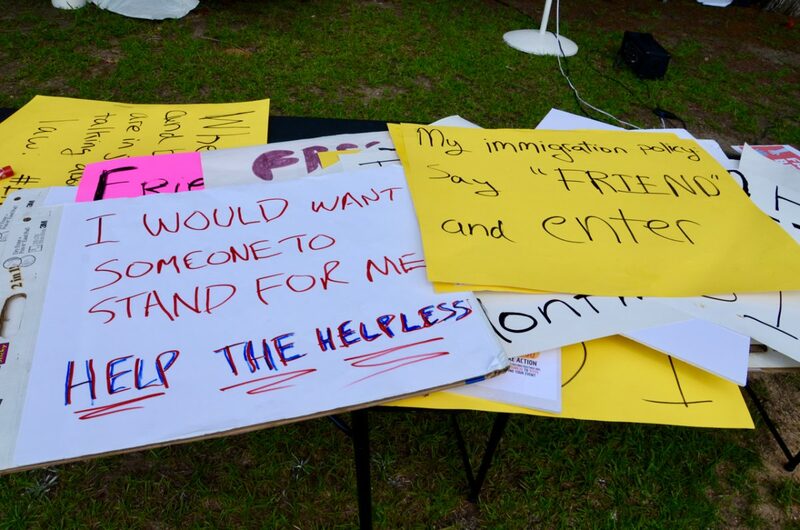 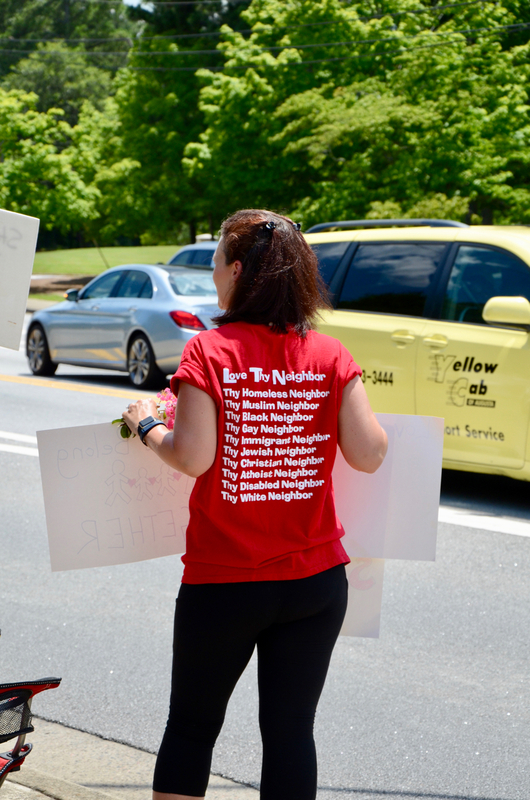 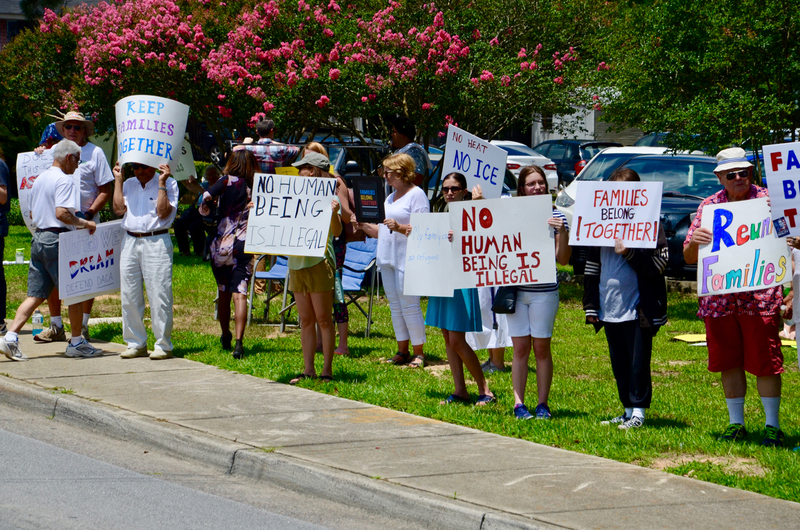 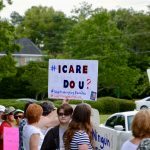 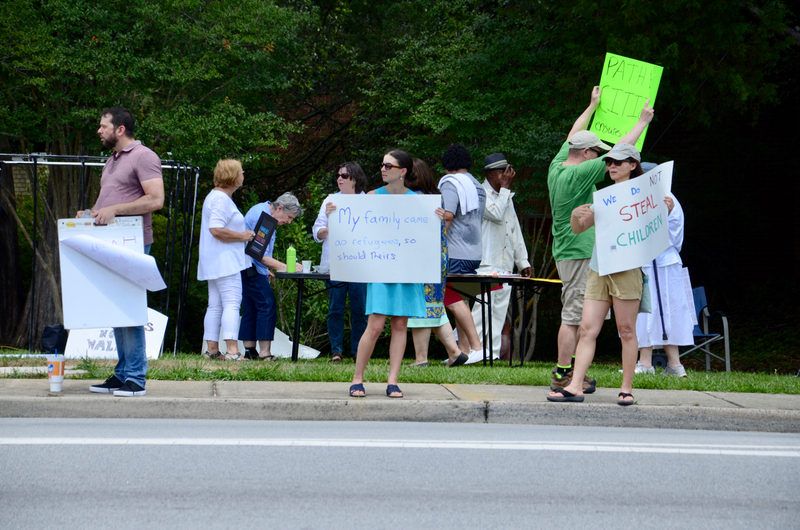 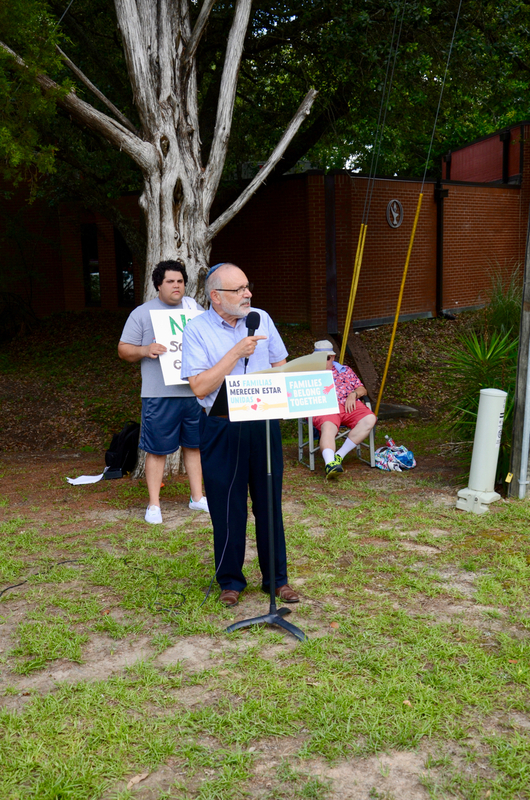 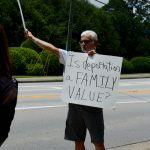 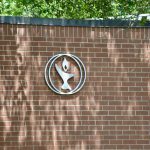 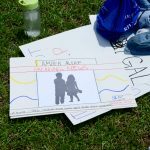 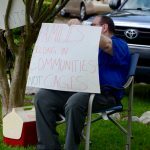 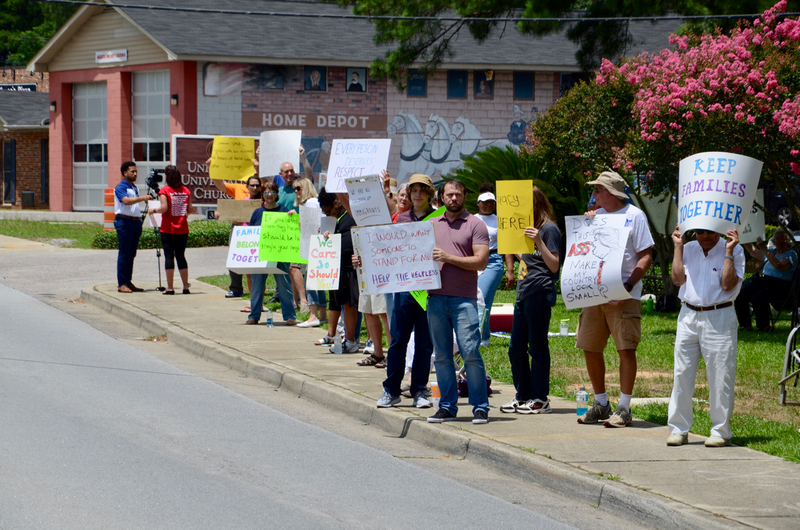 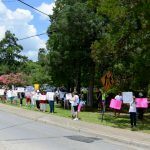 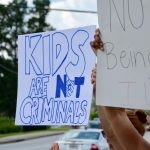 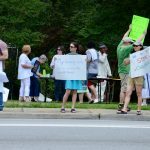 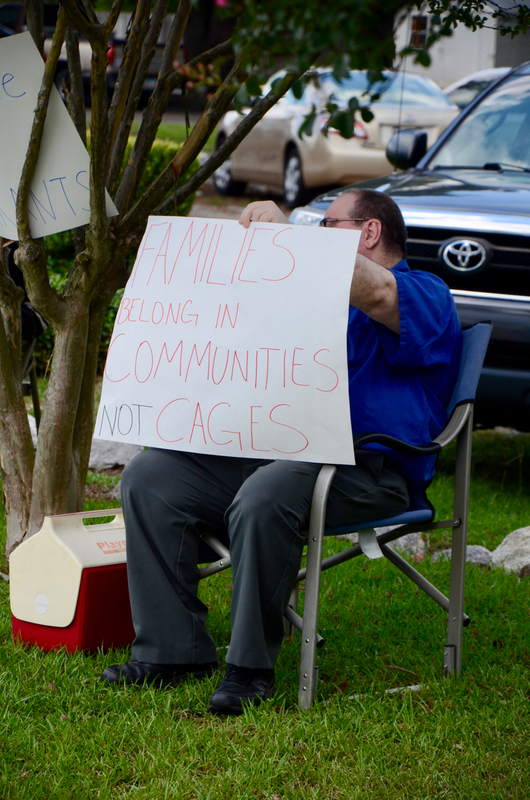 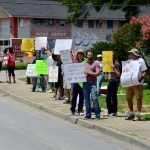 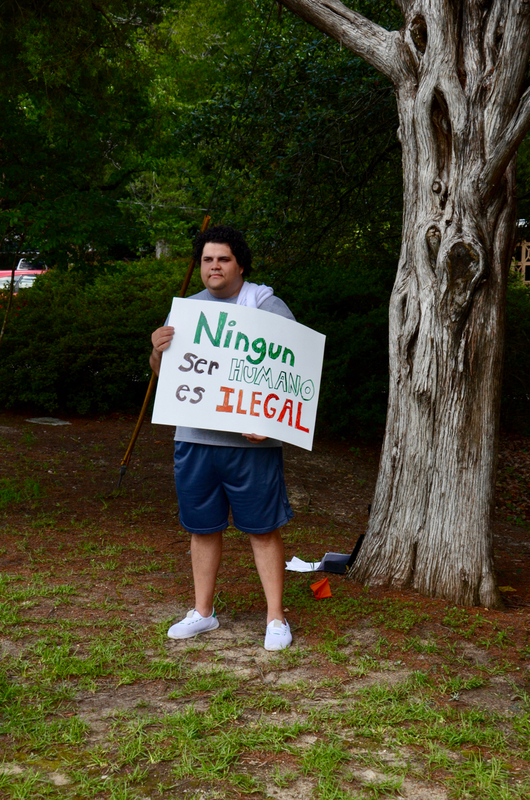 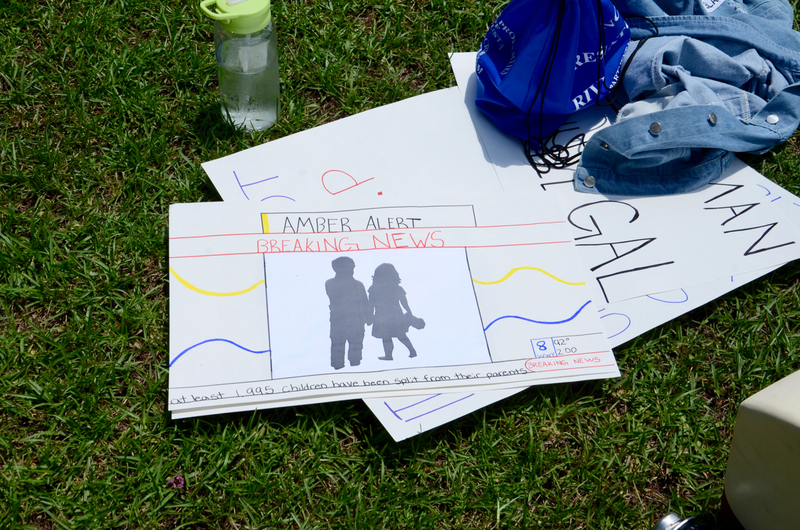 This afternoon my wife and I went to the Families Belong Together protest at the Unitarian Universalist Church of Augusta, and organized by a few of their members, Progressives for Democratic Reform, along with a few other like minded groups that think tearing families apart is repugnant (at best). 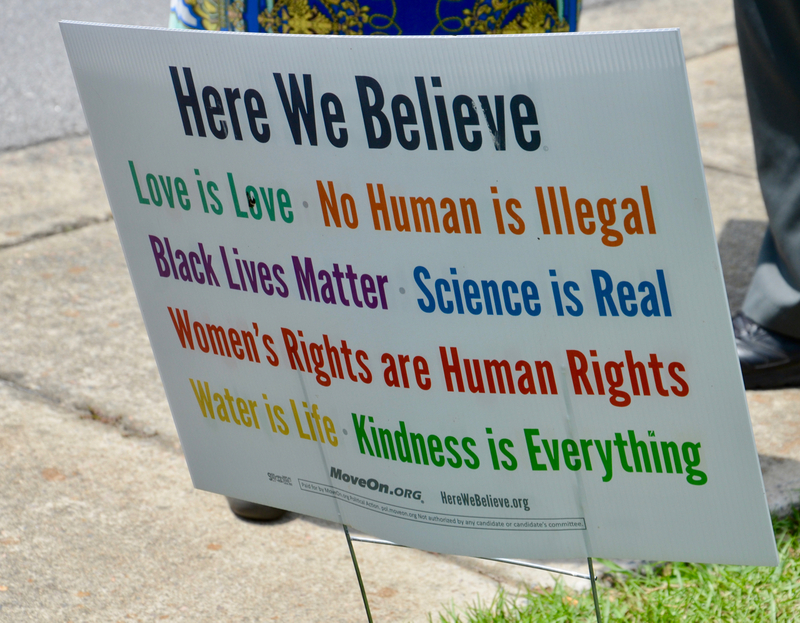 Joe made all this possible. 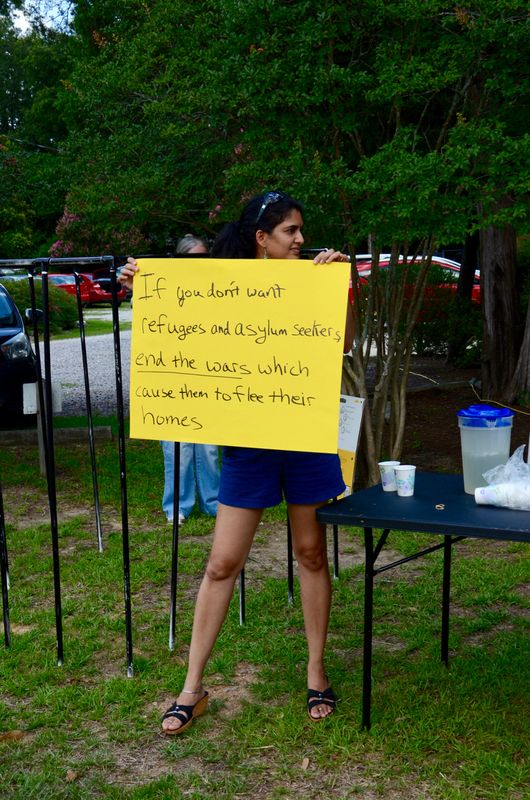 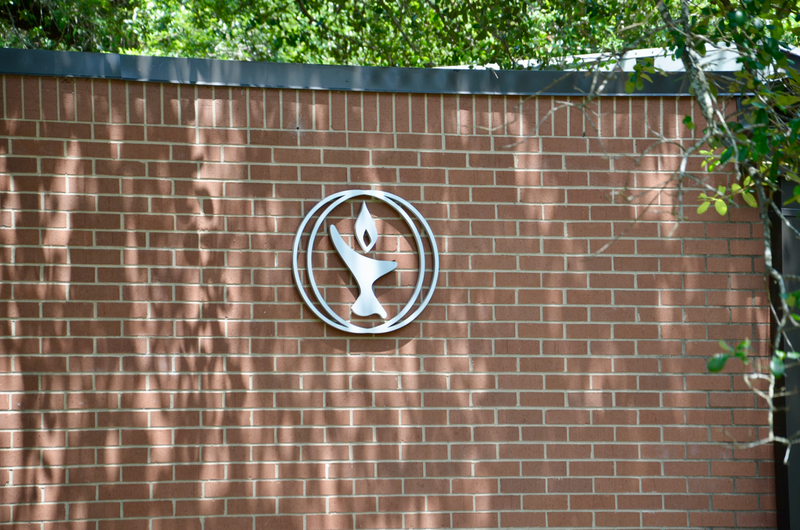 Thanks for Augusta Unitarian church for your support. 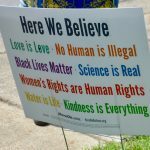 Previous Previous post: What else should I have asked but haven’t yet?